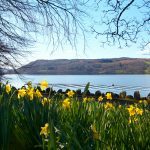 We’re lucky enough to be situated in one of the most beautiful areas in the UK. 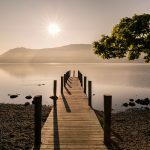 The Lake district is home to so many wonderful lakes, mountains, and beauty spots. But beyond the good looks, Lake District has some impressive facts and figures. 1.Lake District covers 2,292 square kilometres, a huge amount of space! However, it is not the largest national park in the UK. 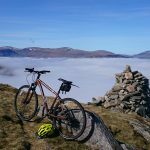 That title does to Cairngorms which is an incredible 4,528 square kilometres, putting Lake District in second place. 2.It has had national park status since 1951. 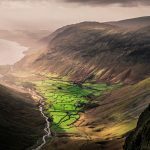 Until the 19th Century, areas such as Lake District were seen as dangerous; that was until the Romantic poets discovered its beauty and inspiration. It was given its status on the 13th August, and 44 years later the Environment Act was brought in. 3.It is home to the highest mountain in England, Scafell Pike. It is estimated that the mountain was formed more than 450 million years ago, and on a clear day you can see other peaks in Wales, Ireland, Scotland and the Isle of Man. 4.The largest natural lake in England is also in the Lake District. Lake Windermere is 11 miles long and has 18 wooden islands dotted along the length of it. The largest is called Belle Island, and remains dating back to Roman times have been discovered there. 5.The deepest lake in the area, Wast Water, is 80 metres deep and 3 miles long. In 2012 it made it to national news sites after the infamous underwater gnomes were labelled as a potential risk. Local and visiting divers are known to place garden gnomes in the lake. 6.There’s actually only one official lake, Bassenthwaite Lake as it is the only one to have ‘lake’ in its name. The other lakes are actually ‘waters’, ‘meres’, or ‘tarns’. 7.In 1810 William Wordsworth published “Guide to Lakes”. The famous Romantic poet only wrote the travellers’ guidebook because he needed the money. It was originally published as an anonymous introduction to a book of engravings of the Lake District by Reverend Joseph Wilkinson. 8.There are 14560 archaeological sites and monuments. These include remains of homes from the Bronze Age, ruins of an Abbey built in 1200, and even some rock carvings that are believed to be up to 6,000 years old. 9.Beatrix Potter played a large part in the conservation of Herdwick Sheep. This breed of sheep is domestic to Lake District, and the famous children’s author was involved with keeping and breeding Herdwicks, she was even president of the breed association! 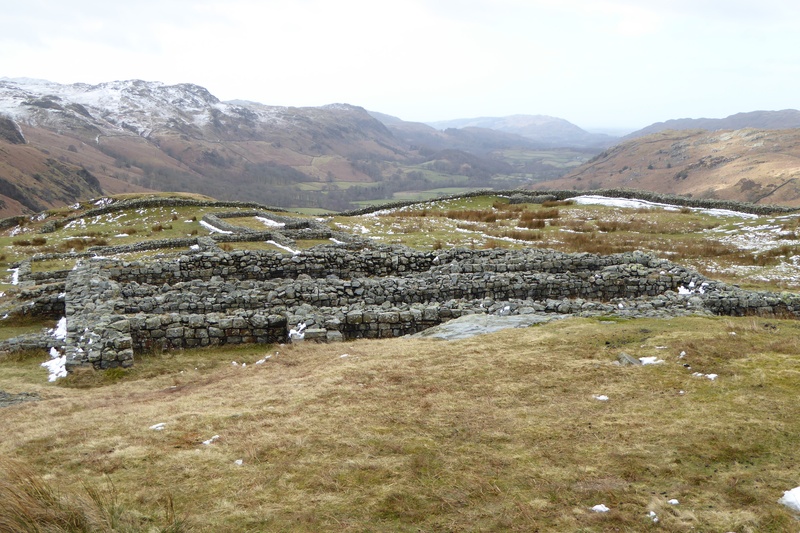 10.The best preserved Roman Fort in the UK is also in the Lake District, it’s called Hardknott fort. The small 3-acre fort was established in the second century AD under the reign of Emperor Hadrian. It was demilitarised in the late 130s and believed to have offered temporary shelter to passing patrols and travellers after that time.